During business hours, a wristband rate is applied for Zoo admission. 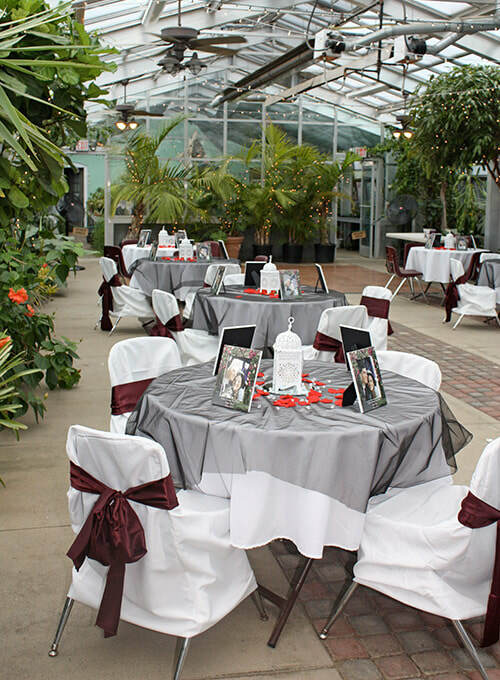 *For our special non-profit rental rates, please contact Lindsay Durkee at ldurkee@beardsleyzoo.org or 203-332-4243. Outside catering and event design is permitted on Zoo grounds as long as it is cleared through the Rental & Events Department. For more details on caterers and event designers, please see our Preferred Vendors List. The Zoo does have guidelines that need to be followed by each rental. Please click here to review our Event Guidelines. For more information or to make reservations, please e-mail Lindsay Durkee at ldurkee@beardsleyzoo.org or contact our Rental & Events Department at (203) 332-4243.